Ever since I received my June issue of Bon Appétit over a month ago, I’ve been waiting impatiently for sour cherries to come in season. 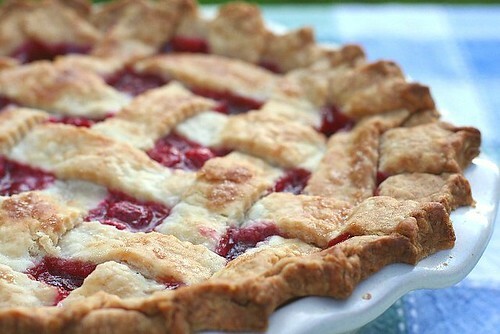 Featured on the front cover, that Circean slice of lattice top sour cherry pie has been mocking me for weeks. Normally ready for picking at the end of June in this area, montmorency sour cherries have become ripe earlier and earlier, (no) thanks to global warming trends. 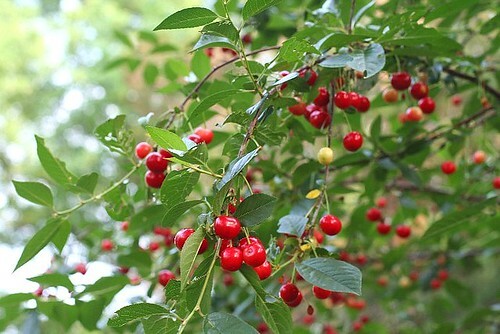 Montmorency cherries are bright red, not to be confused with dark Morello sour cherries, which ripen later in the summer. Montmorency sour cherries are ready to be picked. I am extremely fortunate to have wonderful neighbors with not one but two sour cherry trees in their backyard and an open invitation to help myself to their veritable garden of eden along with enormous and prolific fig, blueberry, blackberry and quince bushes. Thankfully, they’re always bemusedly tolerant when they discover my kids with cherry or blueberry stained shirts in their backyard. Pies, jams and other baked goodies made with their fruit are always the perfect apology. 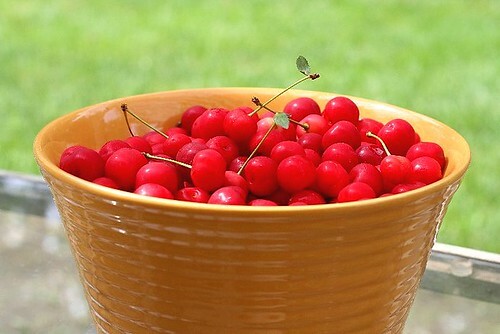 Sour cherries are perfect for baking since they retain their firmness better than sweet cherries and inherently have that needed tartness for successful pie filling. Sadly, sour cherries are hard to come by in even farmer’s markets since these small soft cherries bruise easily and do not travel well. Pitting cherries can be, well, the pits. Unfortunately, with cherries these small, you need to pit a subtantial number of cherries for any given recipe. You do not need a fancy cherry pitter – these are really just too soft for it. A small metal paper clip shaped into a “j” shape will do the trick. Simply press the “j hook” into the top and scoop (or squeeze) out the pit. Works like a charm. This recipe has a perfectly flaky crust and just the right amount of sugar for these tart cherries. It truly is a classic recipe, with only the most basic of ingredients. I think you’ll like it. Whisk flour, sugar, and salt in large bowl to blend. Add butter and rub in with fingertips until small pea-size clumps form. 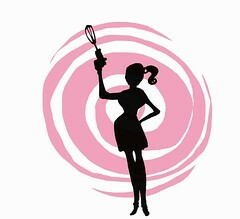 Add 5 tablespoons ice water; mix lightly with fork until dough holds together when small pieces are pressed between fingertips, adding more water by teaspoonfuls if dough is dry. Gather dough together; divide into 2 pieces. Form each piece into ball, then flatten into disk and wrap in plastic. Refrigerate at least 30 minutes. Can be made 2 days ahead. Keep chilled. Let dough soften slightly before rolling out. Pie crust/pizza dough lifter is a must-have for anyone who loves to bake pies. Roll out 1 dough disk on floured surface to 12-inch round. Transfer to 9-inch glass pie dish. Trim dough overhang to 1/2 inch. Roll out second dough disk on floured surface to 12-inch round. 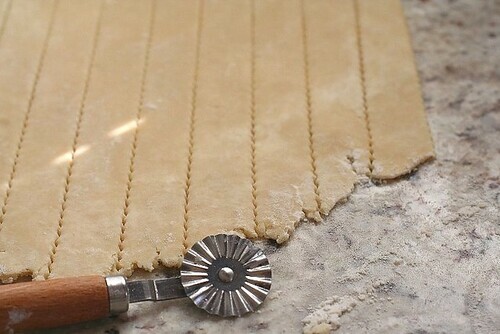 Using large knife or pastry wheel with fluted edge, cut ten 3/4-inch-wide strips from dough round. Transfer filling to dough-lined dish, mounding slightly in center. Dot with butter. 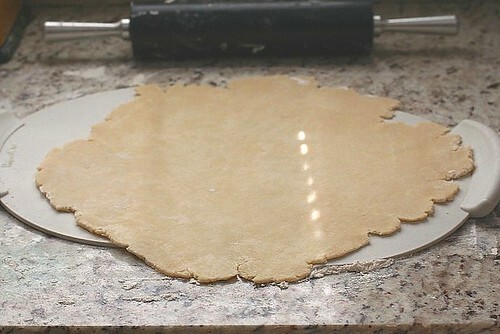 Arrange dough strips atop filling, forming lattice; trim dough strip overhang to 1/2 inch. Fold bottom crust up over ends of strips and crimp edges to seal. 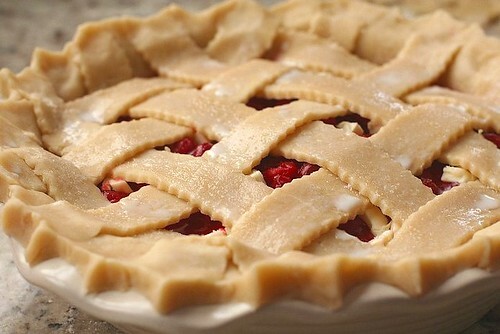 Brush lattice crust (not edges) with milk. 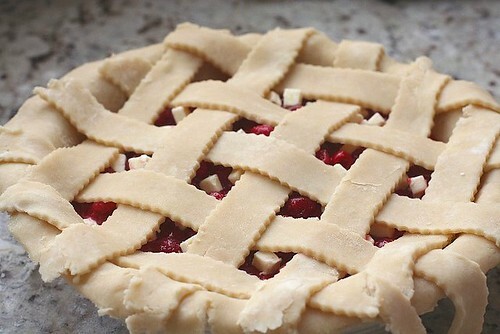 Sprinkle lattice with remaining 1 tablespoon sugar. 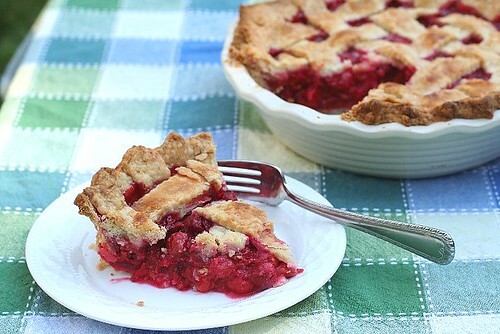 Place pie on rimmed baking sheet and bake 15 minutes. Reduce oven temperature to 375°F. Bake pie until filling is bubbling and crust is golden brown, covering edges with foil collar if browning too quickly, about 50 minutes to 1 hour longer. Transfer pie to rack and cool completely. Serve with vanilla ice cream or just by itself. Those cherries are gorgeous! Yummy looking dessert! Give me a warm slice of pie with cold creamy ice cream and I’m in heaven. What a beautiful pie. Great Photos! Wow! That pie looks awesome. You rock! My goodness, this looks wonderful! I have that magazine but will have to wait till cherries are in season here in Brazil. I love pies and tarts! Yours looks really lovely!